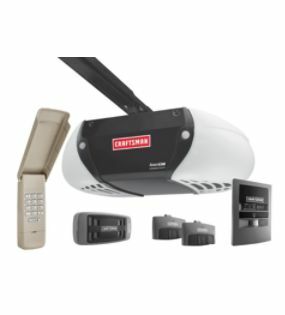 Craftsman AssureLink™ Internet Connected DC Chain Drive Garage Door Opener $179.99 from Sears. This is $110 savings. Go through Shop at Home and earn 2.5% cash back on your Sears.com purchase.